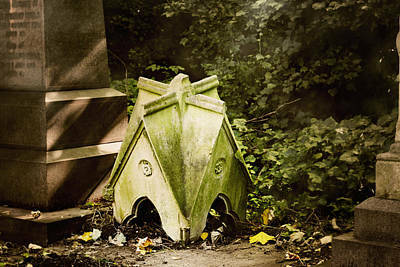 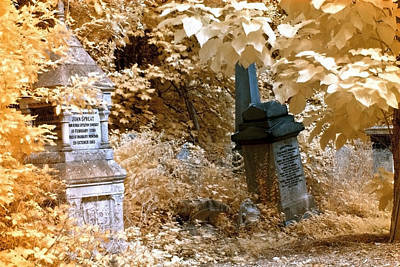 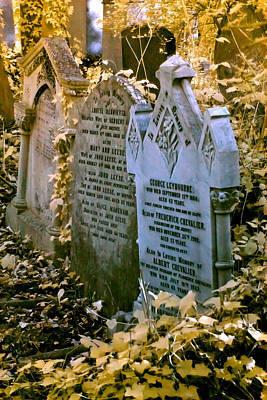 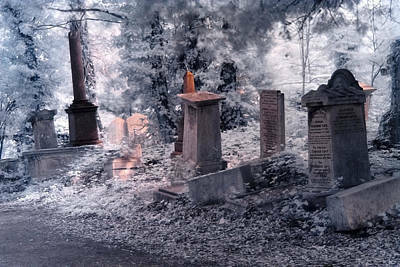 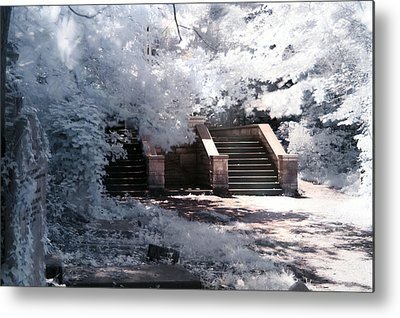 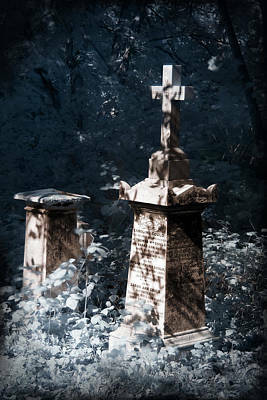 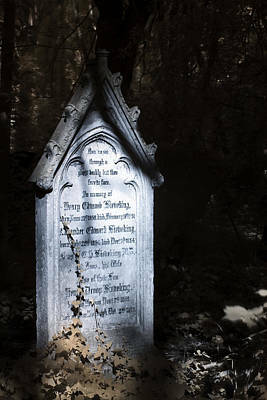 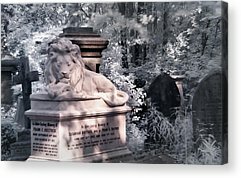 Abney Park cemetery is one of the Magnificent Seven cemeteries in London, England. 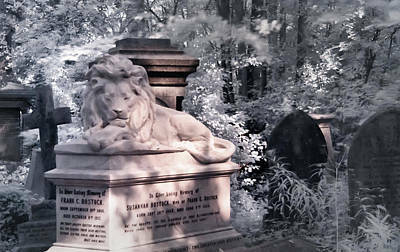 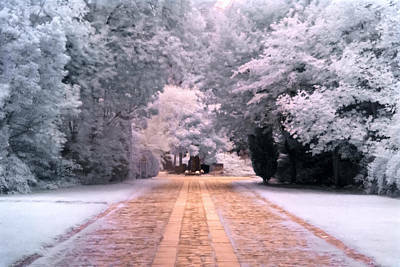 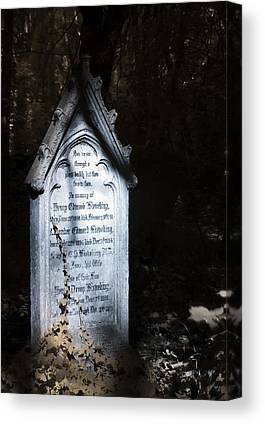 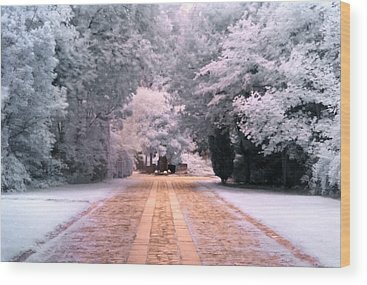 Laid out in the early 18th century, in 1840 it became the first wholly non-denominational garden cemetery in Europe, a semi-public park arboretum, and an educational institute, which was widely celebrated as an example of its time. 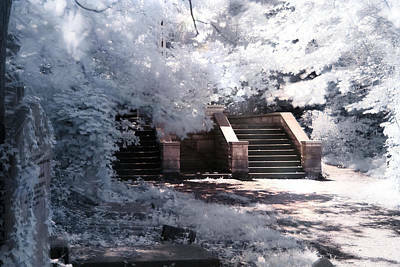 It is a Local Nature Reserve.